William A. Lewis (born April 16, 1975), professionally known as Spliff Star, is an American rapper and producer from Flatbush, Brooklyn, New York. 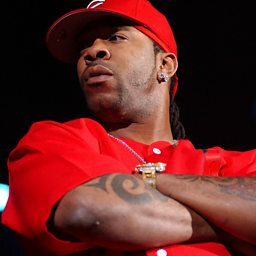 He's best known for his work with Busta Rhymes. Both Vibe and Complex listed Spliff Star as one of the best hype men in hip hop. He is a former member of the Flipmode Squad. He co-founded his own label, PaperRock Records in 2007, and released his first solo effort in 2008.